Courtesy of Heyer & Associates LLC. Price reduction! Now is a chance! Great value residence for Park Lane. xD; xA;Residence 5405 is one of only 20 residences with a private garage attached to the unit. xD; xA;5405 is also situated within the project having the best position. xD; xA;This garage type of residence also provides privacy and convenience entering and exiting just like a single-family home. Park Lane Ala Moana combines with the added benefits of a 24-hour Residential Services team and unparalleled resort-style amenities. Adding to the indoor/outdoor lifestyle experience. Park Lane is located in the heart of Honolulu. 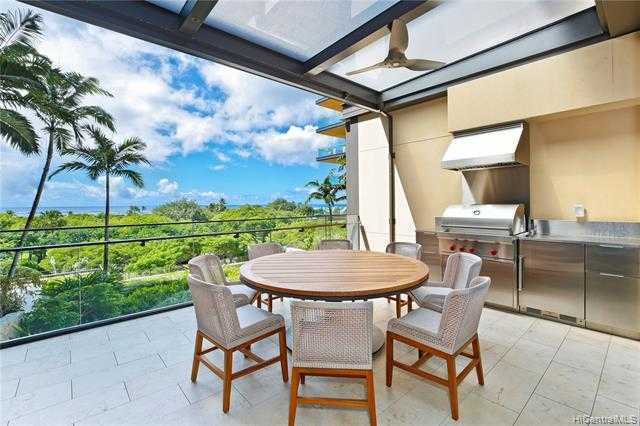 Please, send me more information on this property: MLS# 201822575 – $6,880,000 – 1388 Ala Moana Boulevard Unit 5405, Honolulu, HI 96814.